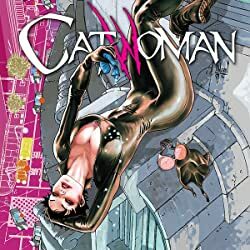 Barbara Gordon is no stranger to dusting herself off when disaster strikes so when a fire destroys everything she owned, she spots the opportunity for a new lease on life—and seizes it! 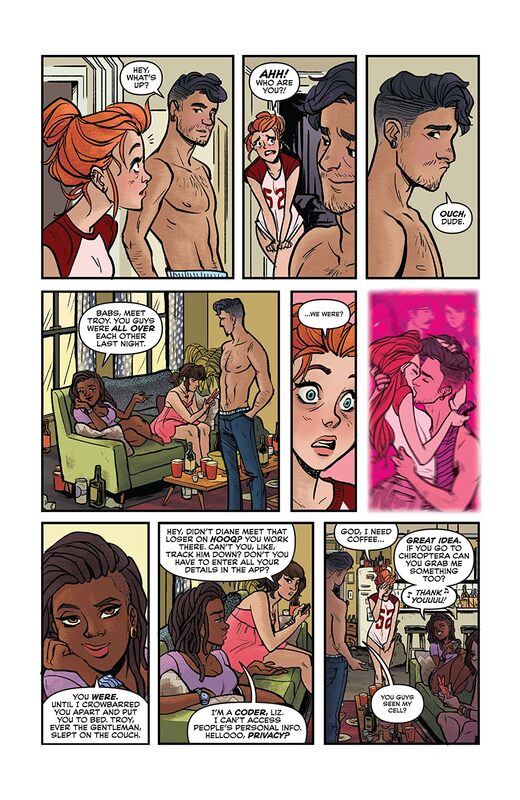 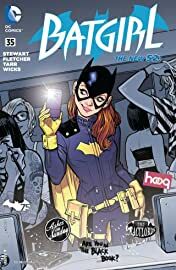 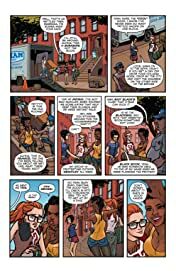 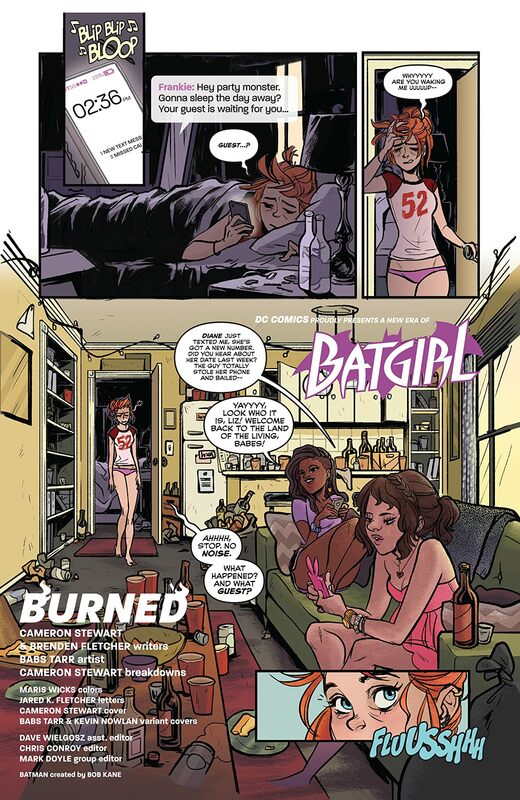 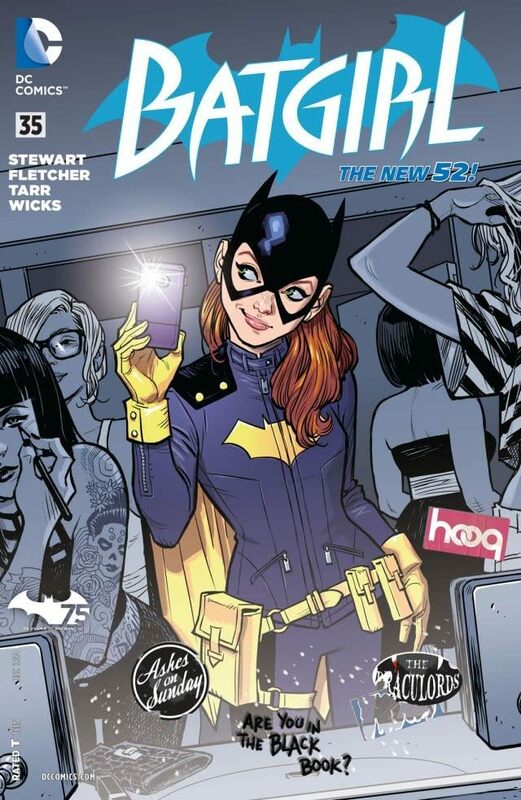 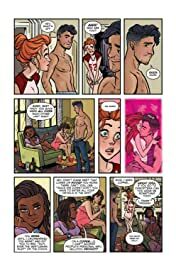 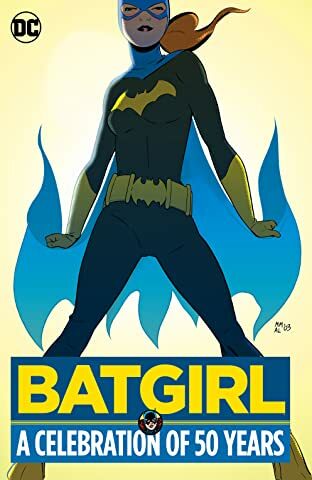 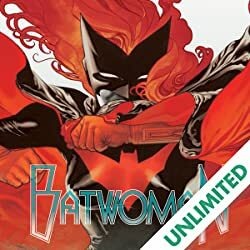 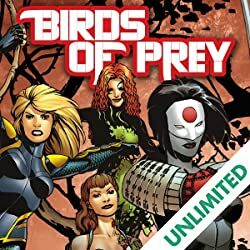 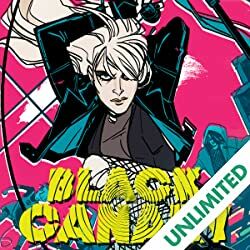 Following the rest of Gotham's young adults to the hip border district of Burnside, Barbara sets about building an all-new BatgirlÉ and discovers all-new threats preying on her peers! It's a re-invention of Batgirl from the boots up, by the incredible creative team of Cameron Stewart (BATMAN INC.), Brenden Fletcher (WEDNESDAY COMICS), and rising star Babs Tarr!